Weekly Blog Writing - With this listing, I will write 1 weekly blog for your website. This listing is geared towards Real Estate Professionals. Not in Real Estate? Message me for more info. - Blogs will be 1,000-1200 words in length. - Can include your SEO keywords, or I can find some. - Posts will include at-least 1 related photo. - I can post the blog for you if you prefer with access to your blog, or send it to you as a word document. - Blogs can be used on your Social Media as a way to get leads to your site. I can give your blog posts directly to your Social Media Manager if you prefer! - The first post can be written and posted within 48 hours of your purchase. - I can work with your given topics or research and find my own based on your local area. Topics can include: - Home Design/Decor - Moving Tips / Buying/Selling Tips - Real Estate Terminology/News - Local Events / Local Stories - Featured Listings or Open Houses - And More! 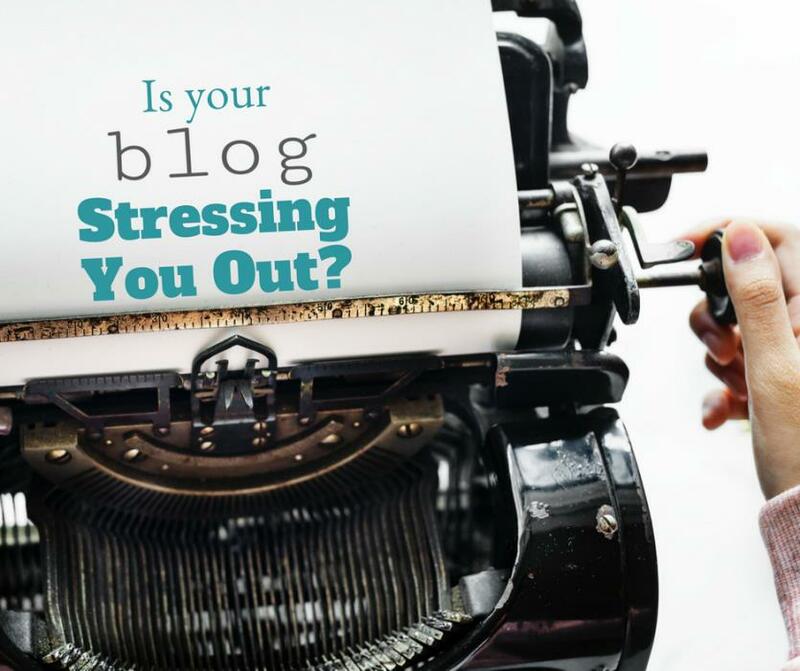 Let me take the stress of blog writing off your shoulders! Not what your looking for? Message me with your specifics.